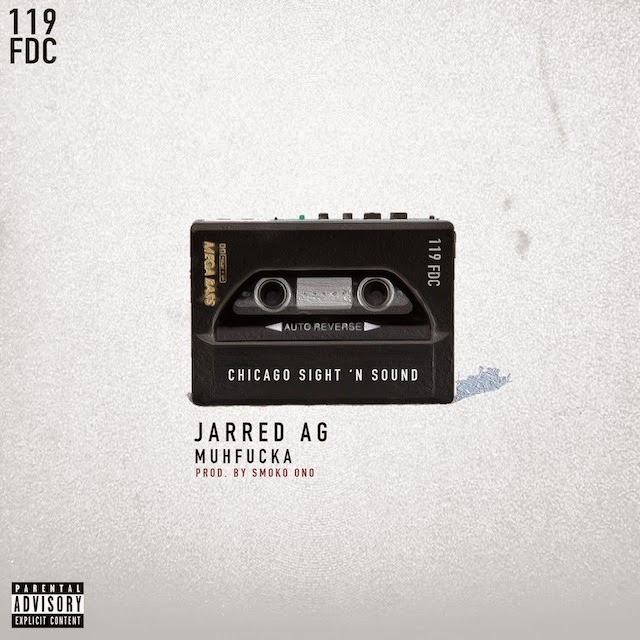 Today we hear the third release from FDC x 119 upcoming compilation "Chicago Sights 'N' Sound". Jarred AG head this new single called "Muhfucka", with Smoko Ono handling the beat creation. So far we've heard records from Mick Jenkins and Lucki Eck$ and this latest release shows that this project is aiming to be full of great sounds. Press play and listen as AG brings us a song that directs the party.